Belén Funes, director of the short films ‘Sara a la fuga’ and ‘La inútil’, was inteviewed regarding her debut feature titled ‘La hija del ladrón’, starring Eduard and Greta Fernández -father and daughter both in reality and in fiction. 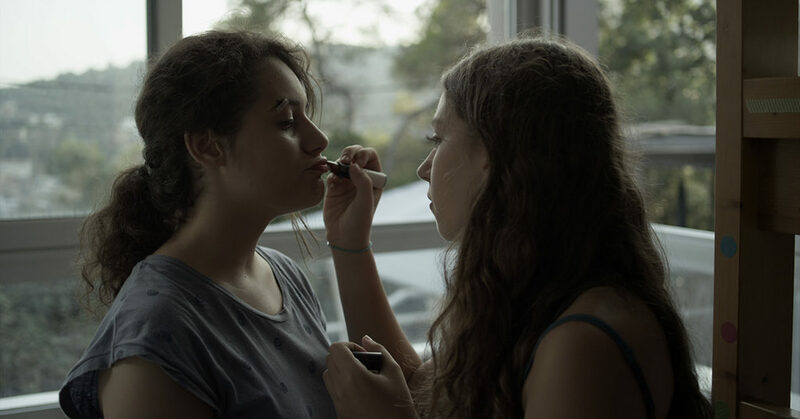 In the interview, Belén Funes talks about the similarities shared by her two short films and her feature film: the representation of lost young girls, unable to find their place in this world. 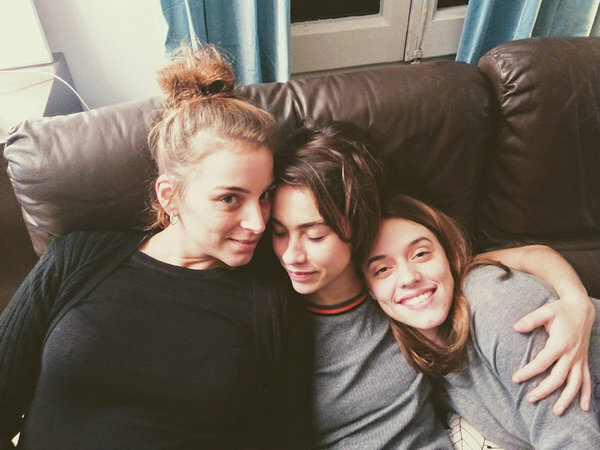 ‘La hija del ladrón’ is the continuation of ‘Sara a la fuga’, and although the same actress will not play Sara, we will find the same character, now an adult woman, facing motherhood away from the standards of happiness. The director explains how she finds few interesting female characters on screen, in general women are usually “the protagonist’s girlfriend, used to define the character of the man and almost never themselves”. She believes this reality is beginning to change for the better as there are more female filmmakers, and because she is surrounded by women who actively participate in the world of cinema. Belén Funes will begin shooting the film in September in the periphery of Barcelona, ​​where the action takes place and where the characters of the story belong. Image from the short film “Sara a la fuga”, by Belén Funes.